Dontnod have announced a new standalone title set in the Life is Strange universe. There was a slew of announcements for brand new games at Microsoft’s E3 press conference earlier today, and one of the more surprising ones was one made by Dontnod Entertainment, who revealed a standalone title in the Life is Strange universe. 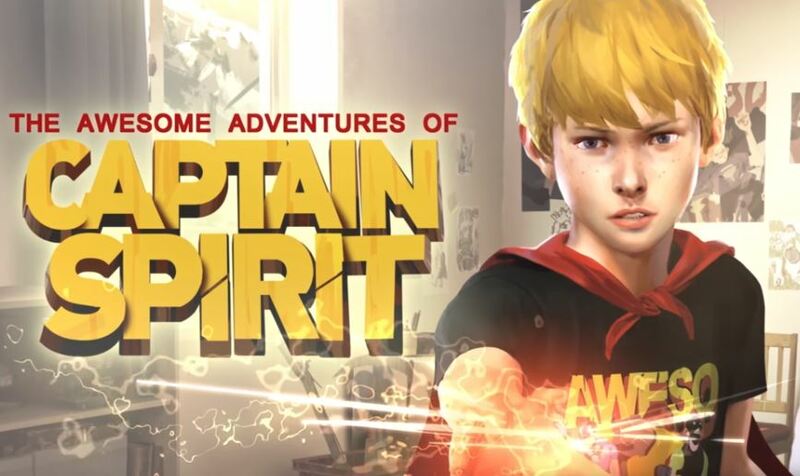 Called The Awesome Adventures of Captain Spirit, this isn’t the numbered sequel to Life is Strange that we were all hoping for (I expect that might be announced at Square Enix’s press event tomorrow), but it is set in the series.What’s more surprising to hear is that the game is going to be out in just about two weeks, with a launch scheduled on June 26 for the PS4, Xbox One, and PC. 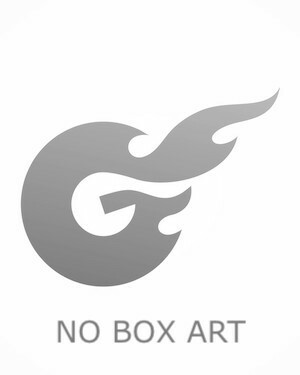 What’s more, it’s going to be available for free- yep, absolutely free. The Awesome Adventures of Captain Spirit sees us playing as Chris, a 10 year old boy with a vivid imagination who “dreams of being a superhero”, but ends up getting roped into a typically weird and otherworldly event, true to Life is Strange fashion. Dontnod also put up a meaty blog post talking a bit about the game and what’s going to be, and confirmed that there will also be hints about what Life is Strange 2 is going to be about in the upcoming standalone episode. A reveal trailer for The Awesome Adventures of Captain Spirit was also shown off at the Microsoft E3 press event. You can take a look at it below.